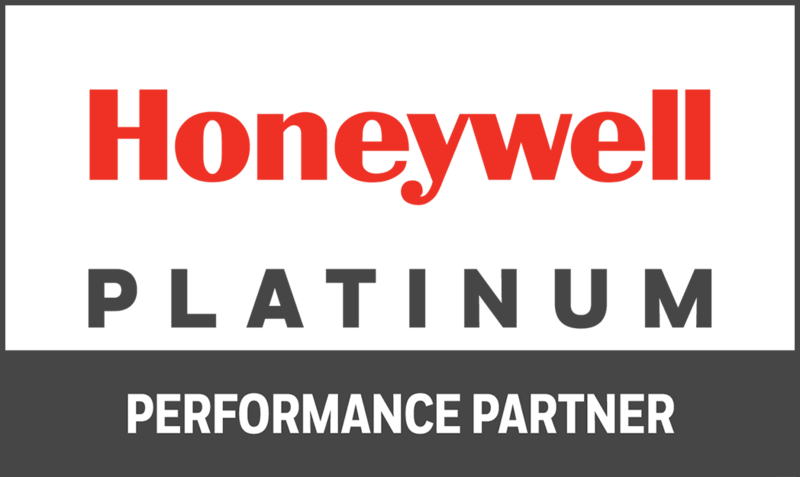 DeltaOne Software partners with Honeywell Safety and Productivity Solutions to bring you state of the art comprehensive solutions that streamline operations and enhance your bottom line. We develop and implement solutions tailored to your environment to improve enterprise performance by increasing worker productivity and accuracy within the supply chain. While many companies sell Honeywell hardware, only DeltaOne Software works closely with our customers to develop a solution that meets your specific needs at competitive prices. DeltaOne and Honeywell are committed to helping you improve your bottom line, and we do this with expertise, quality, integrity and excellence.